IT’S BACK! 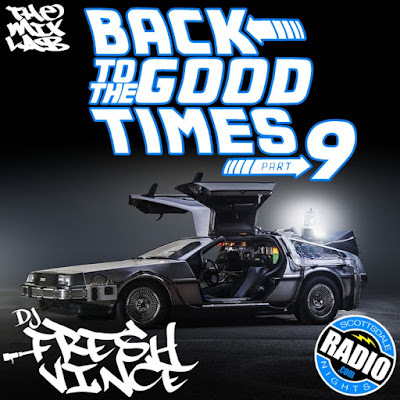 For the TENTH time, here is the latest installment to the infamous Mixtape Series known as: “Back to the Good Times”. Taking it back in the day for those good times is exactly the motive behind these mixes. 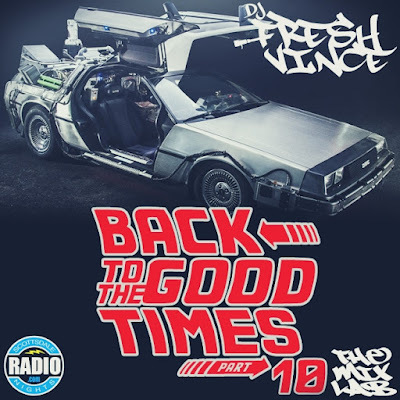 Enjoy 40 tracks of Throwbacks of R&B, Old School Hits, and Classic Hip-Hop. The bulk of the tracks are from the 90s but also contains a splash of 80s and Early 2000s. Sit back with mix on repeat and enjoy. Also, be sure to download the other NINE editions to add to this musical pleasure! Peace! As part of my 20 years of deejaying, I put together this mix that features bits & pieces from other past mixtapes. I selected a little bit of this and a little bit of that…the best of the best…and added a few more new mixes. 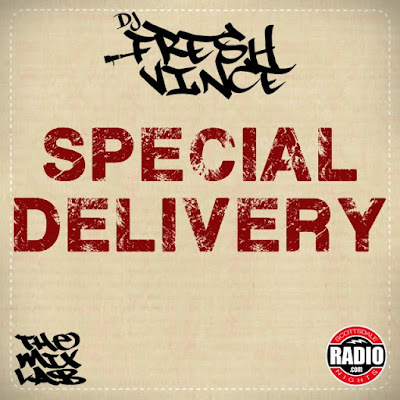 The Special Delivery Mixtape includes over 40 tracks of Classic Hip-Hop, Funk, Soul, Breaks, and Freestyle. Enjoy and God Bless! 22. A Tribe Called Quest - Can I Kick It? 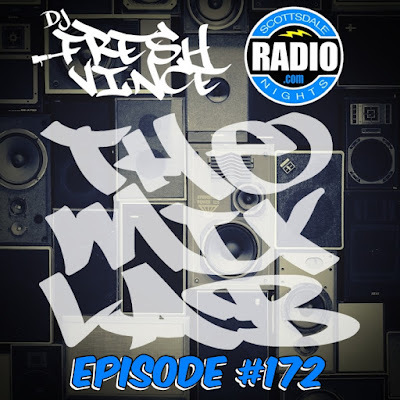 Another mix taking it back to the traditional Hip-Hop ways of THEMIXLAB Podcast! Enjoy this mixtape thats packed with multiple genres and a variety of hits….Latin, Reggae, Pop, Hip-Hop, EDM, Old School, and New Club Hits. 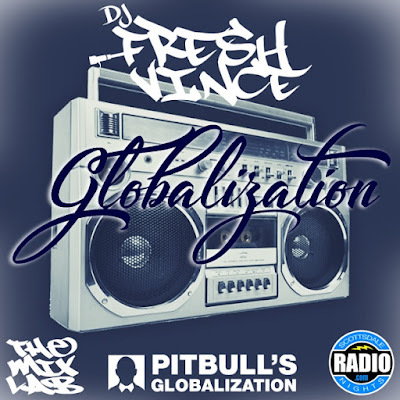 The first 20 minutes of the mix was actually used to enter the DJ Contest for Pitbull’s Globalization on SiriusXM. Then I decided to extend the mix much more for your enjoyment! 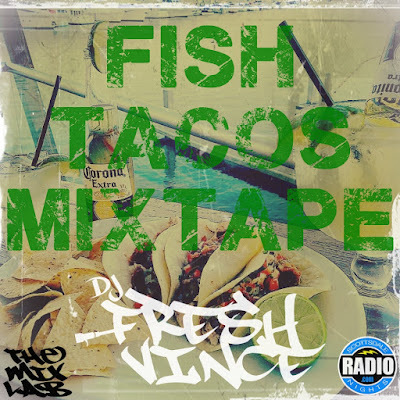 A mixtape for those times you’re having a party a the beach or kicking’ back by the shore with some beer & fish tacos! This is loaded with new hits and throwbacks from a few tastes of Hip-Hop, House, Moombahton, Tropical House, Future House, Electronica, Reggaeton, and Dancehall. Also enjoy this on vacation or on the road to the beachside. *Enjoy this with some TACOS! This is one of those “just because” mixes that has more than one style or theme. It doesn’t really make any sense…maybe going with the flow of party and having a good time. That’s how I did this mixtape. It started out with some of my favorite Hip-Hop for my birthday then it just went through turns like R&B, Reggae, House, Latino, Classic Rock…you know, just because! 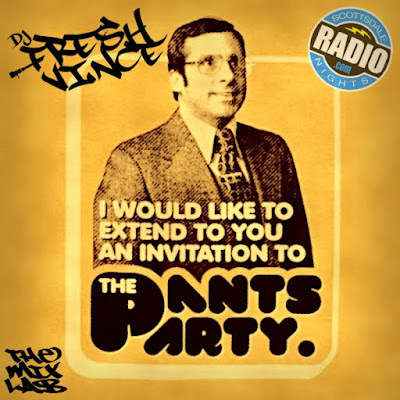 Enjoy the party with pants!